Cell phones are becoming more and more advanced. Just ten years ago, cell phones were about three times the size of your portable home phone, and the service was horrible. Today, you can find cell phones much smaller then a credit card, yet has more features then you'll ever know. It really is amazing how far technology can go in such a short period of time. Today, SLCentral.com takes a look at two high-end cell phones. Both phones are considered a Smart Phone, a phone that can be used as not only a cell phone, but also as a PDA (Personal Digital Assistant). Instead of having to carry both your Palm/Pocket PC and your cell phone, these devices are designed to only require you to carry one. 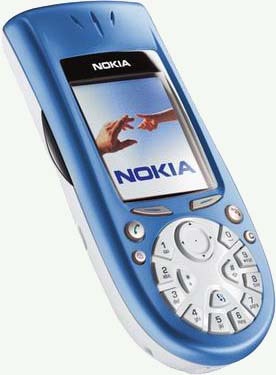 The first one we will look at is the Nokia 3650. Many of you may recognize it from the various commercials in the USA. It's been a controversial phone due to not only its size, but also it's circular dial design. While most people do admit that it looks great, many complain how much of a pain it is to use. We'll look into that. 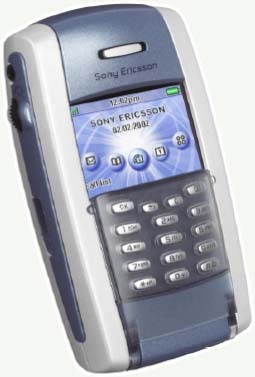 The other phone we will look at is the Sony Ericsson P800, which is actually $200-$250 more then the 3650. It is slightly smaller, and the design is very elegant and unique. The main difference between the two phones is the fact that the P800 supports a stylus, making it much like a true PDA. But which one is worth your money? Is it better to go with the cheaper 3650? Or is it wiser to spend the extra cash and grab the P800? Read on.